It’s Pain Awareness Month. Many kinds of health conditions can cause chronic pain, and these resources can help you start managing that pain. 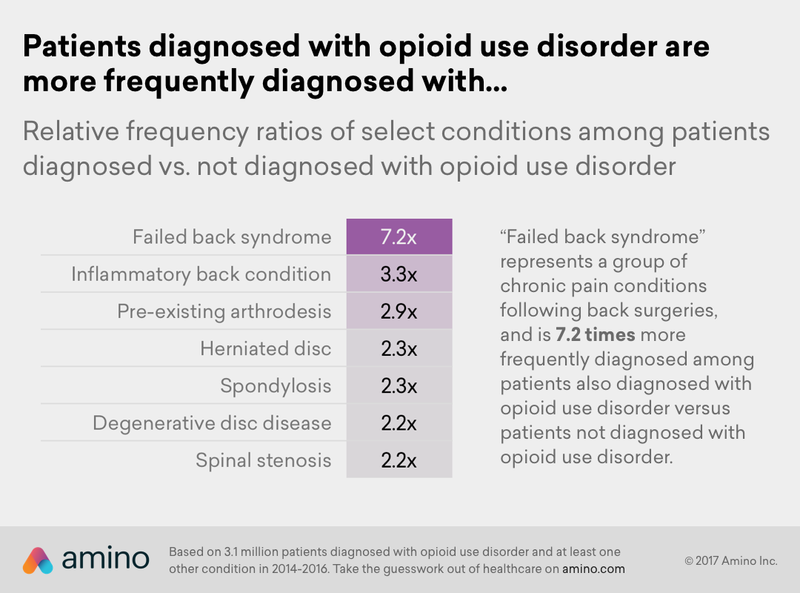 Almost all sufferers of chronic pain end up in the ER at some point. How can you be prepared and what can you expect? Pain management programs and your pain management team are key to getting your pain under control. If your pain limits your ability to perform these simple tasks, it’s time to talk to your doctor. One of the most common types of chronic pain is back pain. This tool can help you describe your back pain in better detail and track your pain over time. Migraines are a common cause of chronic pain. This guide can help you talk about your migraine pain with your doctor at your next visit. Be ready to talk to your doctor at your next appointment about what’s happened with your last visit by filling out this summary. It’s Testicular Cancer Awareness Month, which is the leading cancer in men ages 15 to 44. 1 out of 270 men will be diagnosed with testicular cancer. It can develop fast and double in size in just 10 to 30 days. When detected early, it has a survival rate of over 95%. Regular self-exams are the best way to find it early. Testicular cancer can elevate your hormones, causing tenderness in your chest. Learn other signs. Back pain and significant weight loss are some of the signs and symptoms of advanced testicular cancer. See your doctor quickly. If you’re diagnosed with testicular cancer, there are questions you should ask to find out what comes next. Treatment for testicular cancer is much like other cancers. It can include surgery, chemotherapy, and radiation. Your 2-year-old has an earache. You slip and sprain your ankle. You’re feeling chest pain. Do you know where you should be getting care in each of these cases? It can be hard to know, but it’s important because if you go to the emergency room when it’s not actually an emergency, your insurance may not pay for your care. A trip to the ER is usually the most expensive kind of care. The average ER visit costs more than the average American’s monthly rent. If you don’t need help right away, you can save time and money by setting up a same-day appointment with your doctor or going to an urgent care or convenient care clinic. These usually have extended hours, you don’t need an appointment, and many clinics have them. But when something happens and you need care right away, you should know which things you should go to an urgent care location for, and when you should go to the ER. Emergency Room or Convenient Care? Visit convenient care. This needs care to keep it from getting worse, but it won’t pose a serious health risk if not treated immediately. Visit convenient care. This injury isn’t life threatening, but you may need medical attention to treat it. Go to the ER. This could because of a serious problem and is normally considered a medical emergency. A trip to the ER is usually the most expensive kind of care. If you don’t need help right away, you can save time and money by setting up a same-day appointment with your doctor or going to an urgent care or convenient care clinic. These usually have extended hours, you don’t need an appointment, and many clinics have them. Carle, for example, has a few convenient care options. It’s not always easy to know if you should go to the emergency room, especially when you need to act fast. The key is to trust your judgment. If you believe your health is in serious danger, it’s an emergency.